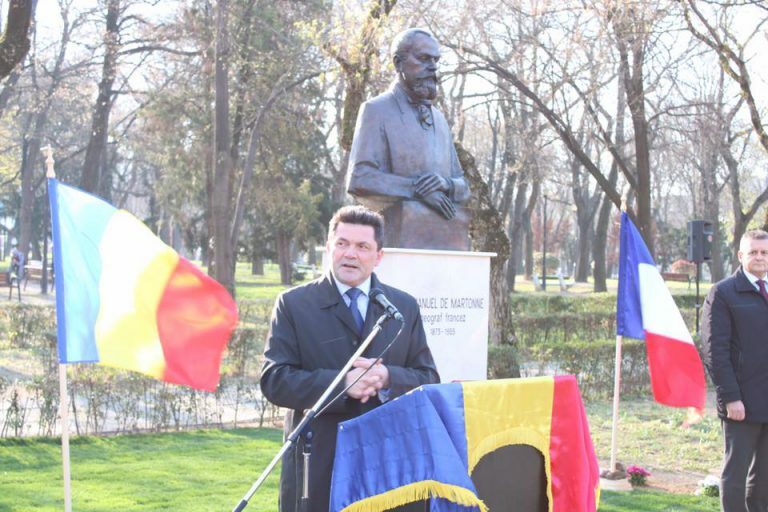 In a highly controversial move, the prefect of Romania’s Bihar/Bihor county unveiled a statue of French cartographer Emmanuel de Martonne (1873-1955), the man who effectively drew the new border giving a significant part of Hungary to WWI winner Romania. Bihar county prefect Ioan Mihaiu unveiled in Nagyvárad/Oradea a statue of French geographer Emmanuel de Martonne, the man in charge of drawing the Hungarian-Romanian border at the peace conference following World War I. 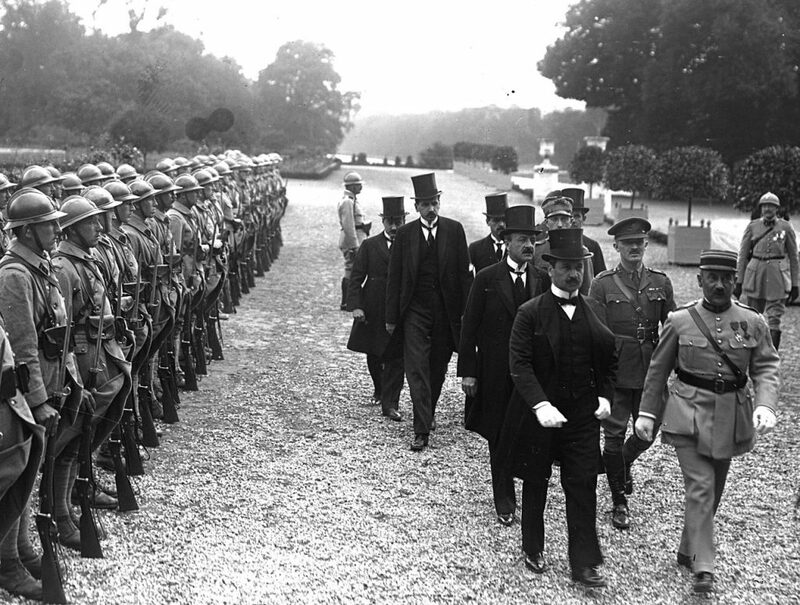 The Treaty of Trianon, signed on June 4, 1920, divided more than two-thirds of the territory of the Kingdom of Hungary between its neighbors, Czechoslovakia, Romania, Serbia, and even Austria. As a result, Hungary lost 72 percent of its territory and 64 percent of its population. The borders established 99 years ago – except for a 1947 correction that gave three Hungarian villages to Czechoslovakia in 1947 – still define the territory of today’s Hungary. In addition, Hungary was also forced to pay war reparations to its neighbors. Romanians celebrated last year the unification of the Romanian Kingdom with Transylvania, Bessarabia and Bukovina/Bucovina while next year will be the centenary of the Treaty of Trianon, which de facto sanctified the unification declared by a popular assembly on December 1, 1918. De Martonne, the adviser to French Prime Minister Georges Clemenceau and Foreign Minister André Tardieu, was the secretary of the commission solving border issues at the Paris Peace Conference. Despite the protests of the powerless Hungarian delegation, the new Hungarian-Romanian border was drawn in a way that Romania received a string of large Hungarian cities, none of which had a Romanian majority at the time. According to the last, 1910 census, these cities (from South to North) had the following Hungarian/Romanian population ratios in percent: Temesvár/Timișoara – 39.3/10.4; Arad – 63.4/19.1; Nagyvárad/Oradea – 91.3/5.5 and Szatmár/Satu Mare – 94.8/2.8. At the unveiling of the statue, Mihaiu said the statue does not honor the geographer but the geopolitician thanks to whom Temesvár, Arad, Nagyvárad, and Szatmár have been “returned to Romania”. These cities have never been part of Romania prior to World War I.